The National Environmental Policy Act (NEPA) requires projects involving a federal action to be evaluated for potential environmental impacts. The NEPA process was followed during the preliminary design/environmental studies stage of the project. RC1 and RC2 were evaluated together in a Level 2 Categorical Exclusion Evaluation (CEE). RC3 is currently being evaluated in a separate Level 1b CEE NEPA Document. 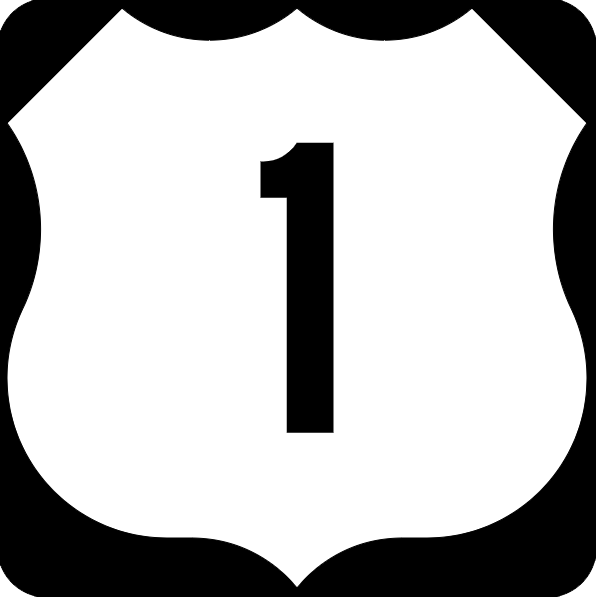 A Level 1B CEE was completed for the U.S. 1, Section RC1 and Section RC2 project in 2006. Based on changes to the design of the project, this CEE document required revisions to accurately depict the impacts to the natural and built environments, which resulted in the completion of a Level 2 CEE Re-Evaluation in 2016/2017. The Level 2 CEE Re-Evaluation document was approved in 2017, and can be found by clicking on the following link here. Wetlands – Six wetlands were identified and delineated within the project corridor by PennDOT’s consultant. Four of the wetlands were characterized as forested wetlands and the remaining two were identified as wetlands dominated by emergent vegetation. Wetlands ranged in size from 0.01 to 0.16 acres in size. 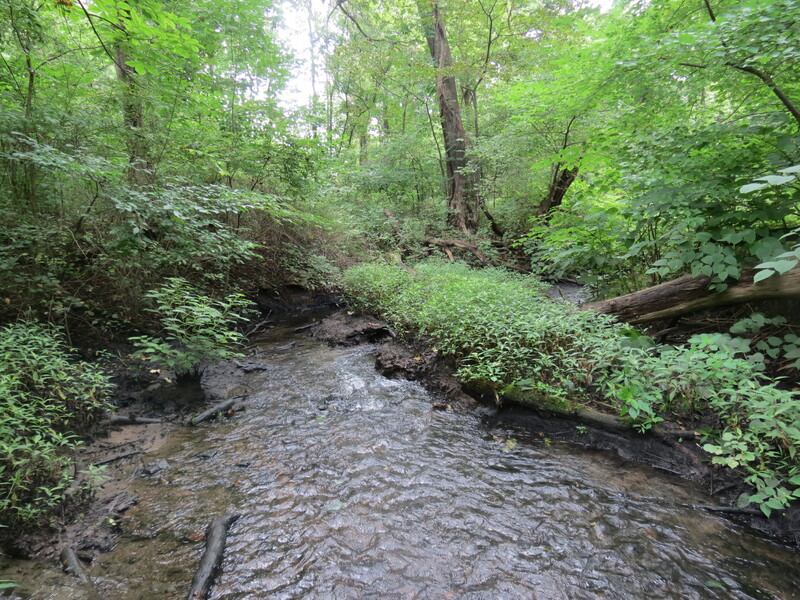 Streams – The Neshaminy Creek is a major perennial watercourse that flows from west to east through the northern portion of the U.S. 1 project corridor. The Neshaminy Creek is classified as a Warm Water Fishery (WWF) with an average water depth of three feet and an average stream width of 216 feet. Project alternatives were identified and developed to avoid and minimize impacts to the wetlands and Streams within the U.S. 1 project corridor, Sections RC1 and RC2. Unavoidable impacts require mitigation through the replacement of wetland and stream resources. 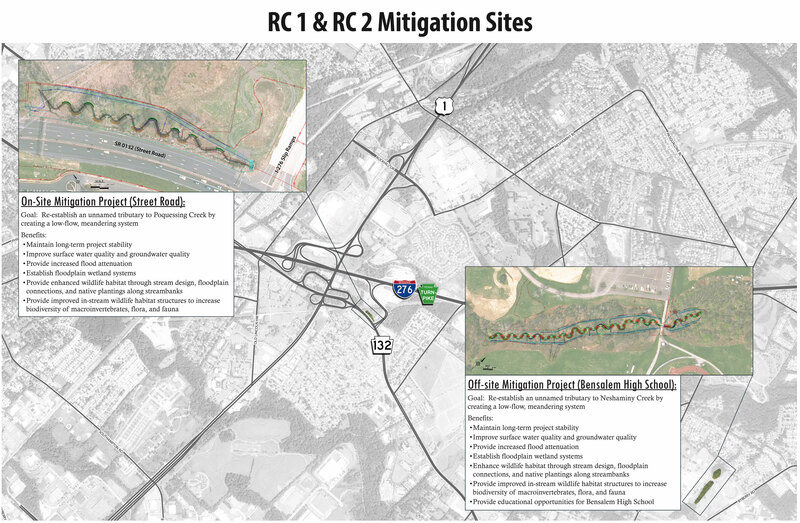 PennDOT identified two mitigation sites to offset impacts to wetlands and streams as a result of the U.S. 1, Sections RC1 and RC2 improvements. One On-site Mitigation area located off Street Road and one Off-site Mitigation site located at Bensalem High School. A graphic depicting the location of the sites can be found by clicking the link here. 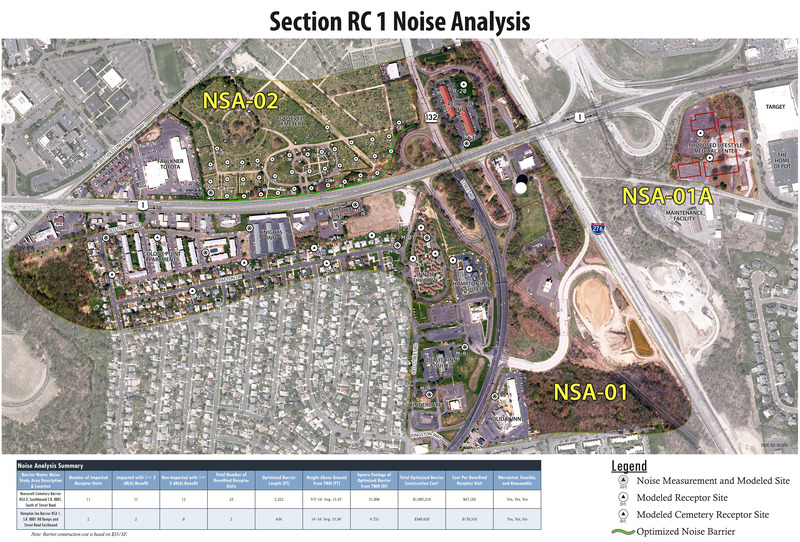 A Type I preliminary design noise study was conducted and a Draft Technical Noise Report prepared for the U.S. 1, Section RC1 and RC2 Project, to determine if noise abatement measures would be warranted. For abatement measures deemed to be warranted, a further analysis was performed to determine whether these measures would be feasible and reasonable according to PENNDOT and Federal Highway Administration (FHWA) Noise Abatement Criteria (NAC) that depends on the existing land use activity. The preliminary design noise study analysis received concurrence by the FHWA in May 2013. Section RC1 identified the need for a Noise Barrier in the vicinity of Roosevelt Cemetery. In 2013, PennDOT held a Noise Barrier specific meeting with the affected property. The meeting was held to share the results of the final design noise analysis, indicate proposed locations of sound barriers, and to gather the preference for having the barriers built and the preferred finish on the community side of the barriers. A graphic depicting the location of the NSAs and noise barrier can be found by clicking the link here. In 2018, PENNDOT will hold a community specific meeting with affected residents and businesses within identified NSAs within the RC2 Corridor. Results of the community specific meeting will be posted here at a later date. A Level 1B Categorical Exclusion Evaluation (CEE) for the U.S. 1, Section RC3 project was started in 2013 but was delayed pending additional studies. The project is currently in alternatives analysis. Once alternatives analysis has been completed, the NEPA process will be re-visited for Section RC3. Once approved, a link to the CEE document will be posted. Streams and wetlands were identified along Section RC3 outside the PennDOT right-of-way. Once alternatives analysis has been completed, impacts will be assessed. Mitigation sites will be considered (if applicable) as the project progresses in design. The project is currently undergoing an alternative analysis. Noise impacts, if any will be updated as the project progresses.